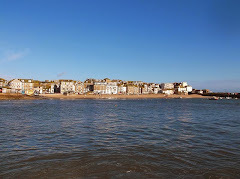 Tomorrow (Thursday 15th August 2013) is Lifeboat Day in St Ives. Great fun - and an important fundraiser for a good cause. 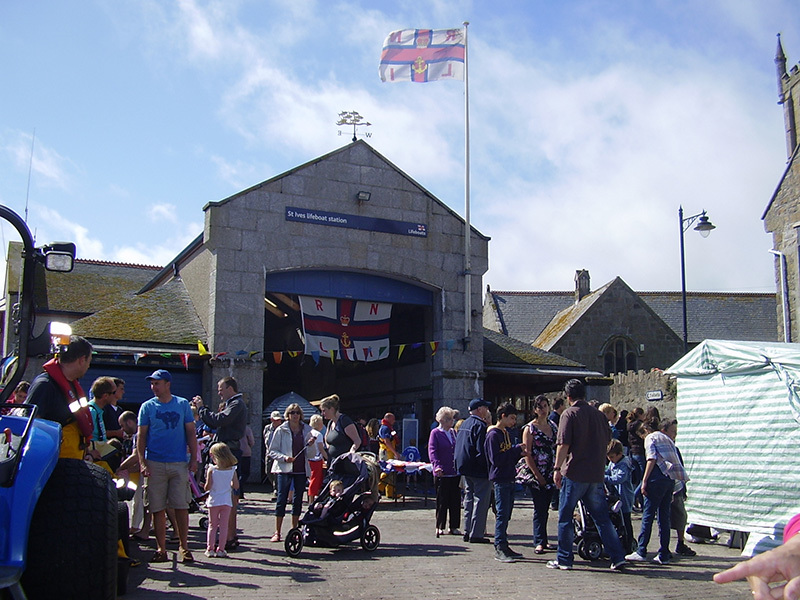 There will be stalls, food and the chance to view the lifeboats. Plus entertainment including music from Bagas Porthia. The fun starts from 10.00 am at The Lifeboat House on St Ives Harbour.